Summer kicked off in full force this week. It has been raining for what feels like forever here in Houston, but we've finally had some sunny weather for the past few days. Naturally we took advantage of it by having some friends and family over and spending some time outside. 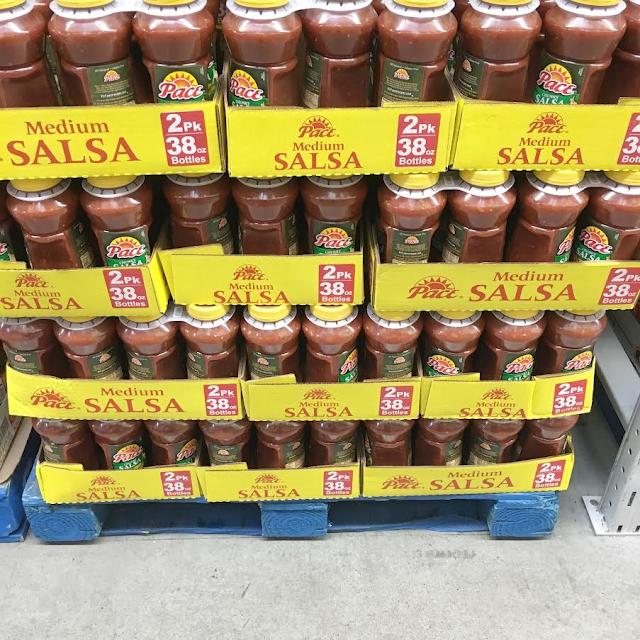 Since we were having quite a few people over I did my shopping at Sam's Club. I like that they always have everything I need in one place. 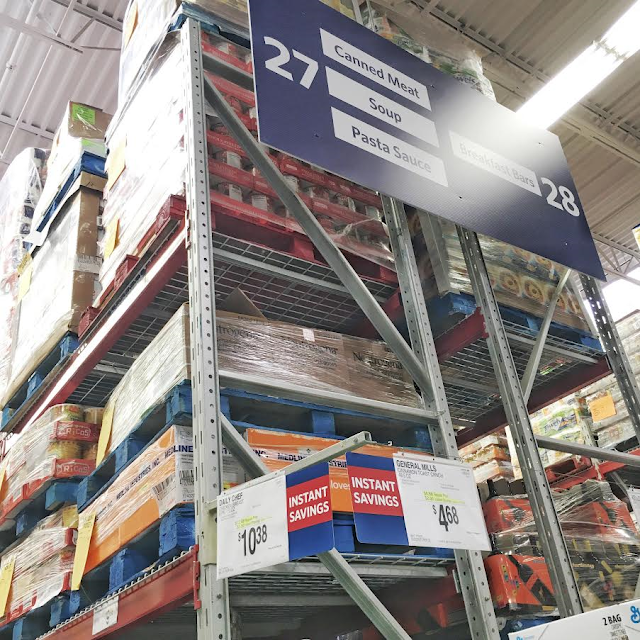 I especially like shopping at Sam's when I am entertaining or hosting an event because I can find large quantities of what I need at a great price. For this occasion in particular, I knew I wanted something easy to prepare. I decided to make a one-pot chicken fajita skillet. It was maybe one of the easiest dishes I've ever made. And the clean up was quick and easy, which is always a plus! 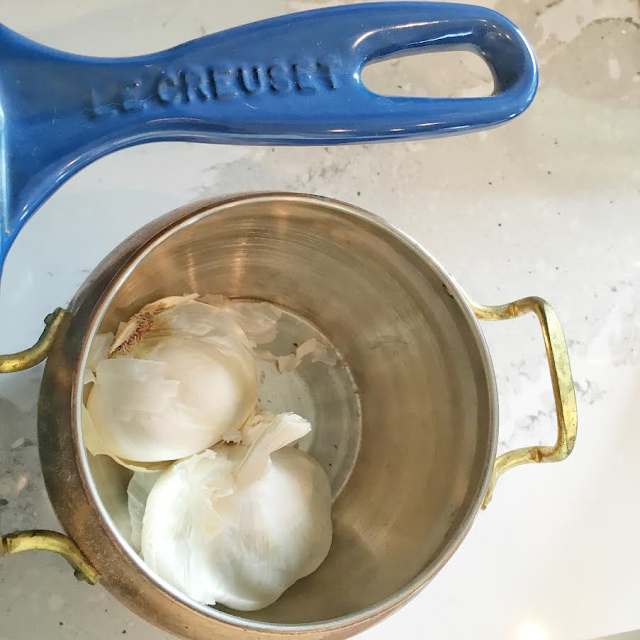 I love finding simple recipes for entertaining because they allow you to spend more time having fun with your guests. For my chicken fajita skillet, I started by sautéing my garlic and jalapenos with some olive oil. I then added my truRoots quinoa, Swanson chicken broth, diced tomatoes, corn and spices and covered the skillet until the quinoa was cooked through. Next I grilled my chicken. The chicken had been marinating in Swanson Chicken Broth to keep it moist while it was on the grill. One misconception about chicken broth is that it's only good for hearty soups in the colder months. I disagree. 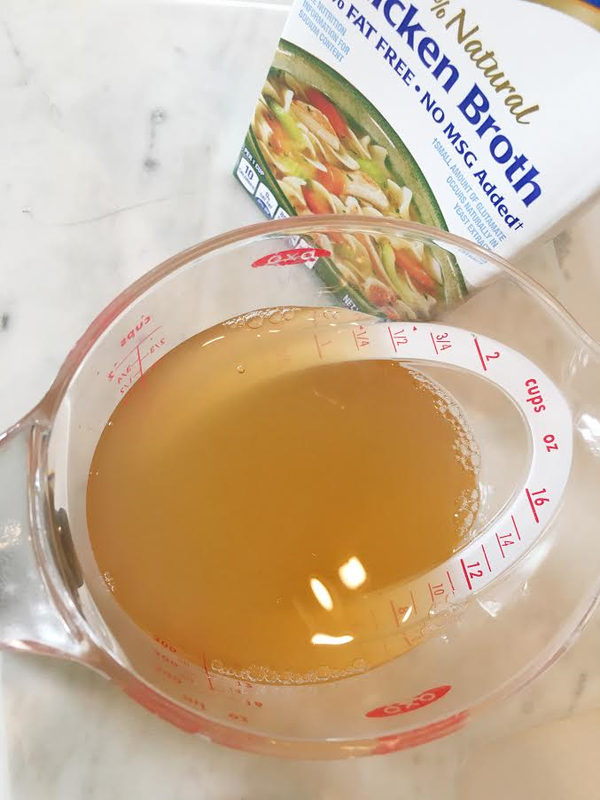 There are so many ways you can add chicken broth to a refreshing summer recipe. 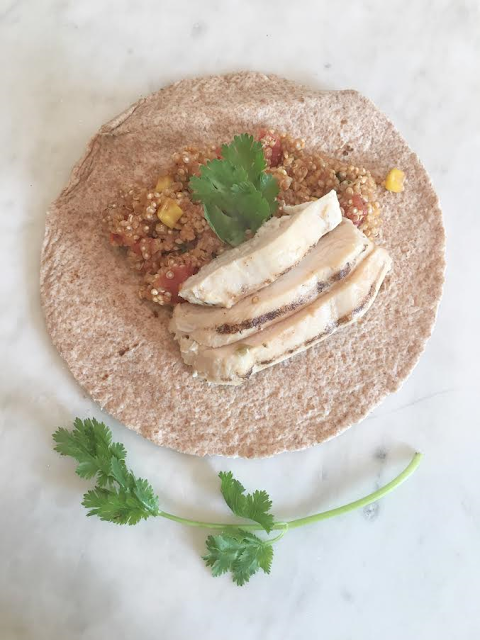 The chicken broth really enhanced the flavor of my chicken and quinoa in this dish. 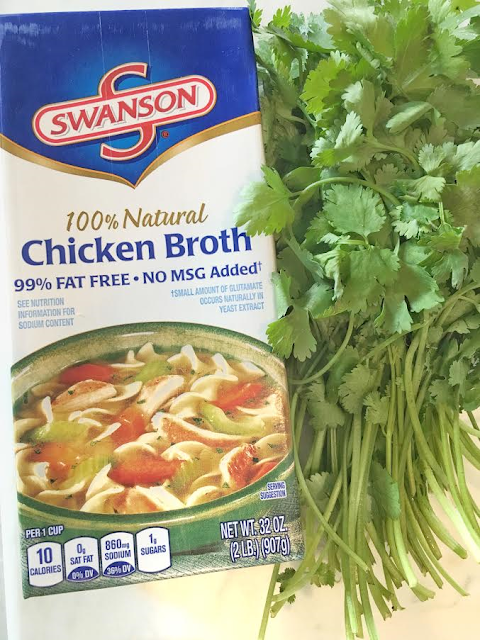 Swanson broth is a unique blend of flavors, trusted by chefs, that can really bring out the joys of cooking by adding bold flavor and simplifying your recipes. 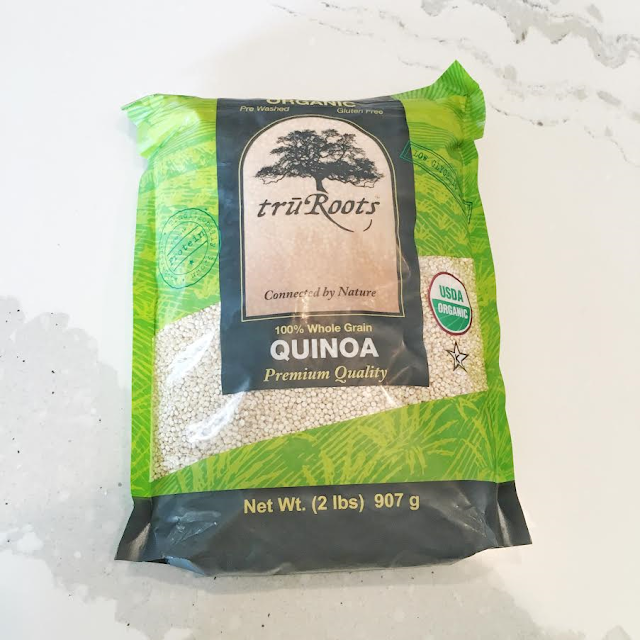 For the quinoa, I used truRoots Quinoa. 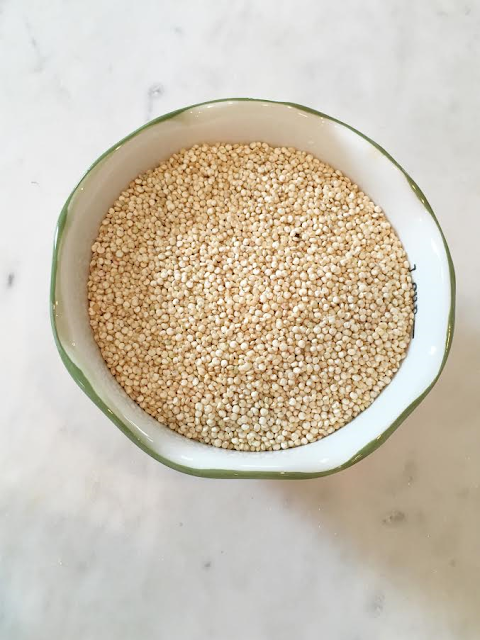 This organic quinoa is non-GMO, whole grain and gluten free! truRoots reputation for innovative products featuring sprouted nutrition and premium quality, along with it's commitment to authentic, traceable ingredient sourcing, has made it a leading brand in the organic industry. This quinoa was of great quality and was simple to make. 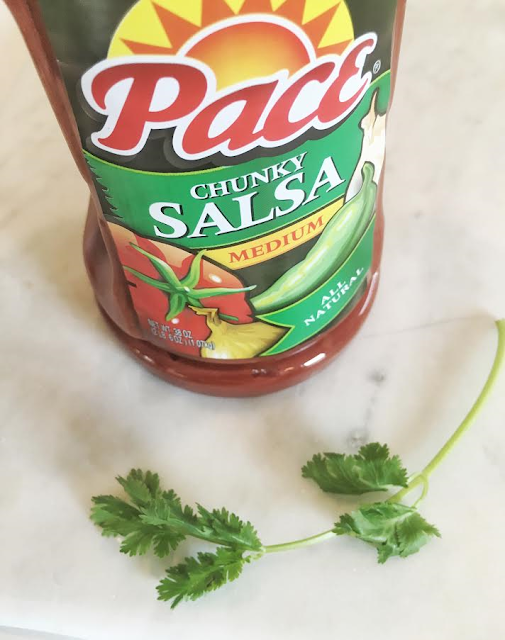 This timeless ingredient can be the source of goodness in so many delicious and nutritious recipes. I chopped the chicken and added it to my quinoa mixture. I then spooned the chicken and quinoa mixture into tortillas and topped the fajitas with cilantro, sour cream and Pace Chunky Salsa. These fajitas were a hit! And did I mention easy? ;) I doubled this recipe to have enough so double or triple the recipe if you have a larger group! Sam's Club members can find the Swanson Chicken Broth truRoots Quinoa, and the Pace Picante Sauce on the same aisle in their local club. Check out the soup and pasta aisle. 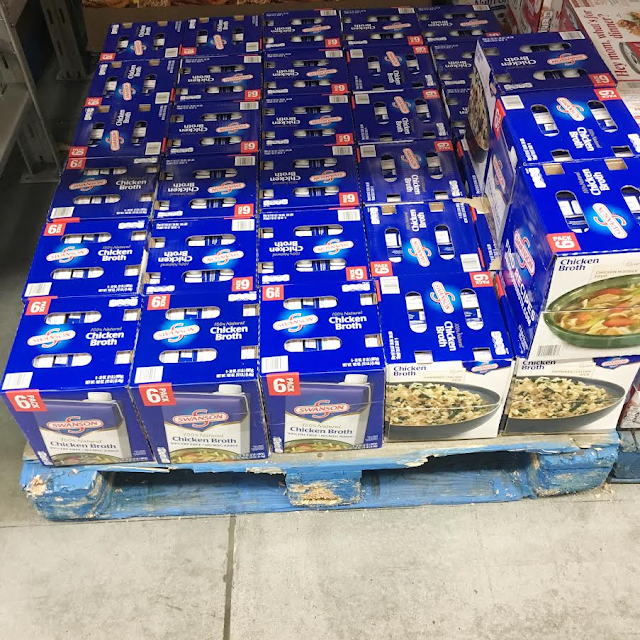 Be a block party hero and follow this link for fun recipe ideas featuring Swanson Chicken Broth and truRoots Quinoa and for your chance to enter the Sam's Club Block Party Hero summer sweepstakes! Also check out this link to find a summer block party event at your local store. 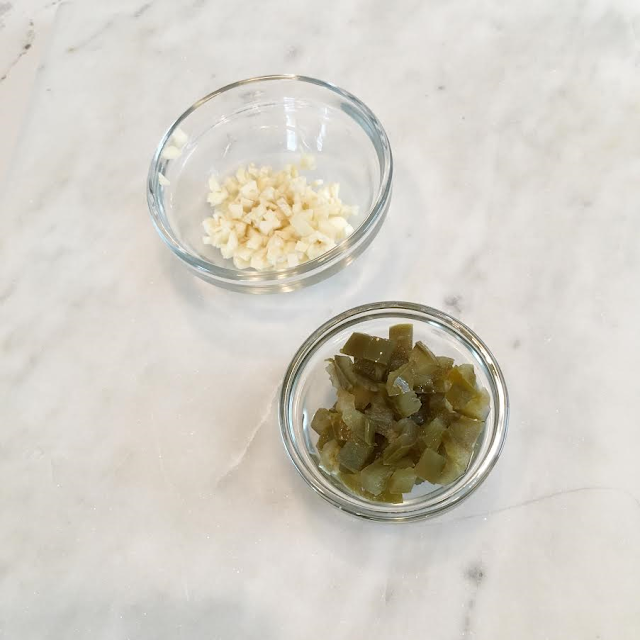 Sautee your garlic and jalapeno with the olive oil in the skillet. 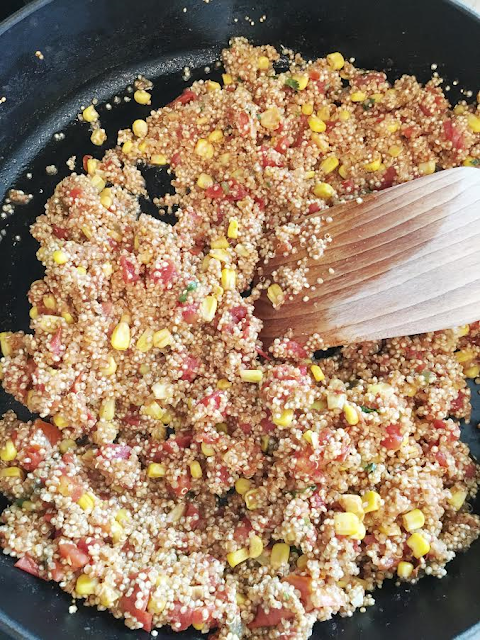 Add the quinoa, chicken broth, chili pepper, cumin, salt, pepper, tomatoes, and corn to the skillet. Bring it to a boil and cover until the quinoa is cooked through. Meanwhile, grill your chicken. 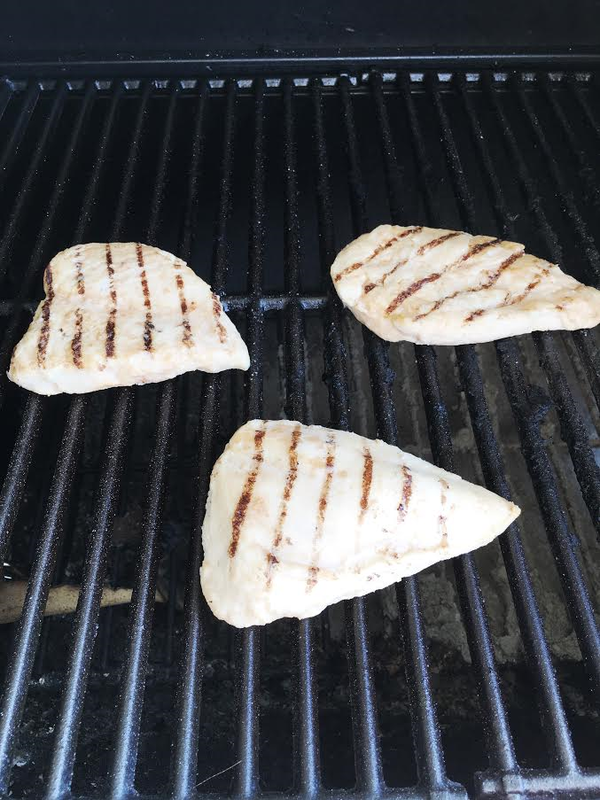 Cut the cooked chicken up and add it to the skillet. Mix together and serve on tortillas with your toppings of choice.